The Amchart PHR is the patient facing application with which you will interact with on a regular basis. Over time, you will store your personal data, see a dashboard with your health data from various devices, and the aggregation of medication, lab, imaging, and record histories from other providers. This will also be the place to connect to a marketplace for other service providers in our network and to keep track of your health data rewards/earnings. As we connect to other systems through various integrations such as APIs, Hl7, and FHIR, we will begin to collect your information into one location and help organize them into your Personal Health Record. This can also be a record to share with family or other providers as needed. We are working on various identity and security methods to ensure the safety of this valuable data for you. The initial PHR will be deployed in our clinic in Mumbai, India. As they do not require HIPAA documents/disclosures, we will be using the PHR as an intake form at first and work towards a stand-alone version that can span multiple international markets, including the United States. 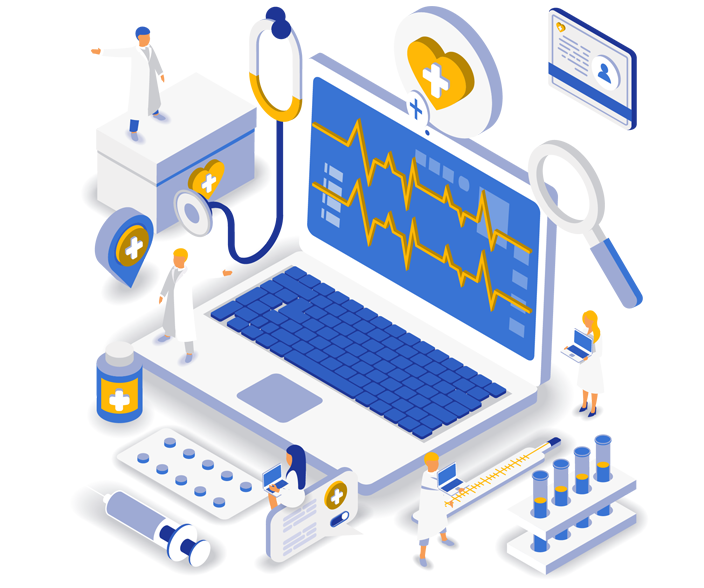 The stand-alone version will be integrated with an eye towards it being the front face for EMR’s, HIEs, and healthcare systems who want to provide clinical insight, rewards, and tools to their patients. These organizations can utilize our PHR to help create connectivity with their patients. Look for this in Q4 – 2018 to Q1 – 2019. The Personal Health Record will include dashboards to show you the data you generate and have tools for your to understand what your numbers mean. You will also have targeted educational information about any health issues you are experiencing along with tools to help you achieve and maintain your health goals. Your Personal Health Record should be a gateway from which you can see your data, but begin to understand what the numbers mean, and how you can impact future health and maintain wellness.